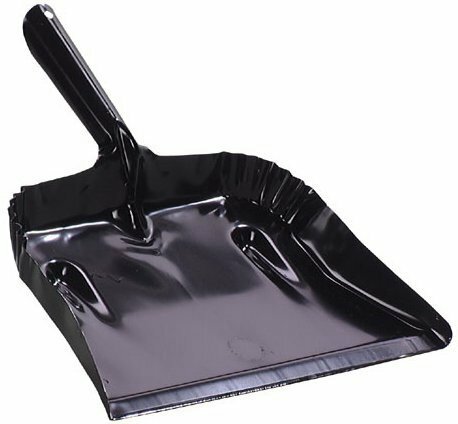 Fulton Dustpan Steel 7-1/2 '' X 12-3/4 '' Black by Fulton at Blog Free Here. MPN: 182B-20. Hurry! Limited time offer. Offer valid only while supplies last. 7-1/2'' x 12-3/4'' Heavy Gauge Steel - Black enamel finish - Made in U. S.
7-1/2" x 12-3/4" Heavy Gauge Steel - Black enamel finish - Made in U. S. A.